At Pix4D, our priority when developing and upgrading software is to listen to what you need. 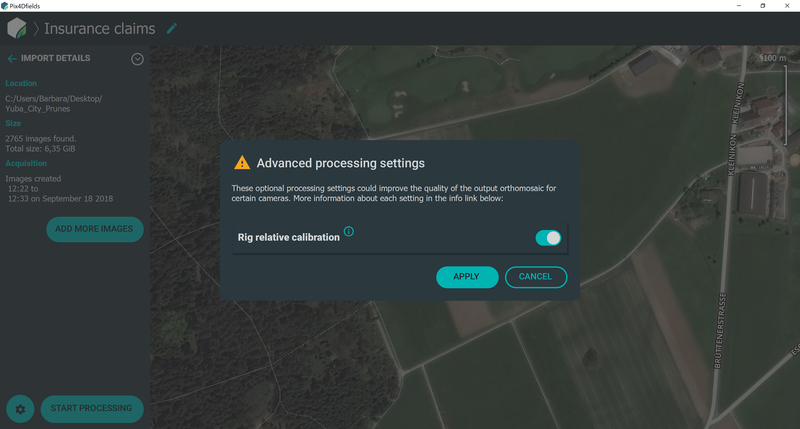 We want Pix4D to be an extension of your agricultural drone workflow, to get you to the end result faster, in a more intuitive way, and to fit the specific needs of your industry. Equipped with a new organization scheme for your projects and PDF reports for streamlined collaboration between stakeholders, Pix4Dfields 1.4 is here to prepare you for the new season. 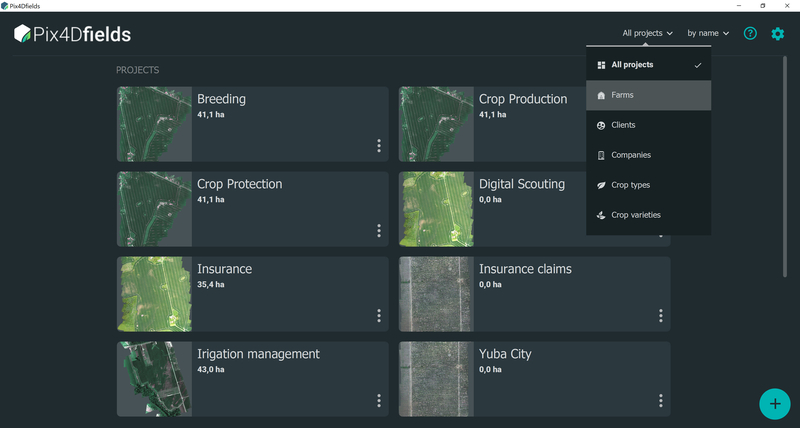 When it comes to project organization, we wanted to make sure that your data in Pix4Dfields is organized the same way it is in your Farming Management Platform of choice. Organize your projects around the industry standard of Field and Farm, and include key information such as crop type, crop variety, etc. 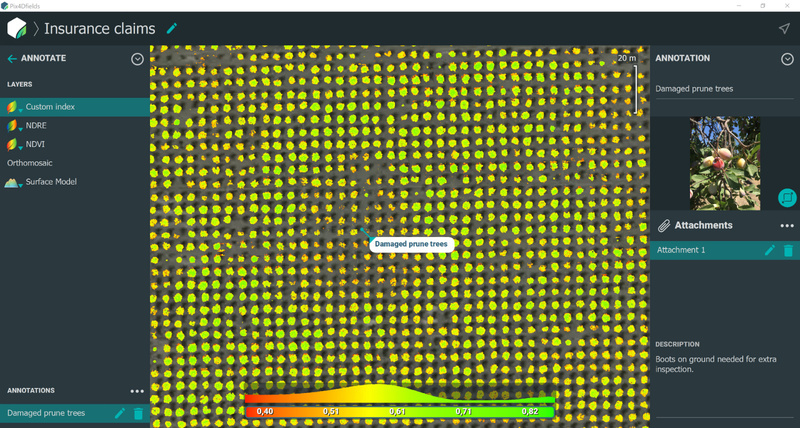 Additionally, add relevant information to make your maps more meaningful in an agronomic context. When working on projects that require collaboration, it is critical to communicate with all the stakeholders across the farm. Drone flying and field mapping is just the first step. 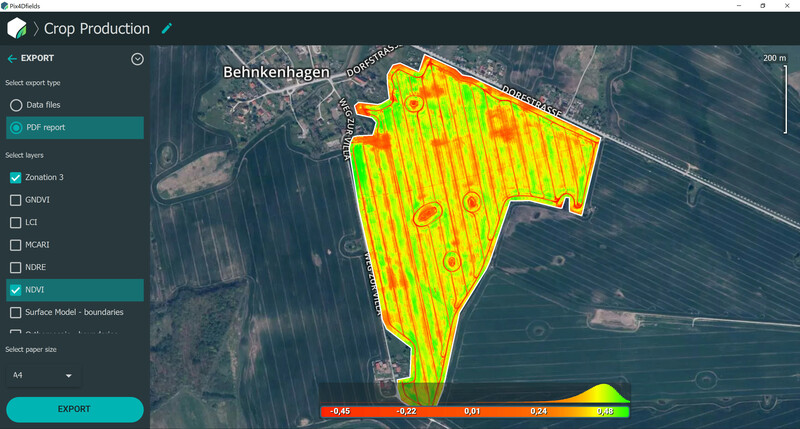 With the new PDF Report tool, you can share drone survey maps in an easy and straightforward way as well as export the entire project in a “discussion friendly format.” Precision agriculture sounds high tech, but it’s deeply rooted in traditional best practices: frequent, focused and consistent communication. The new Pix4Dfields 1.4 comes with an updated annotation feature. It has a new look and feel and you can now also attach images to annotations. 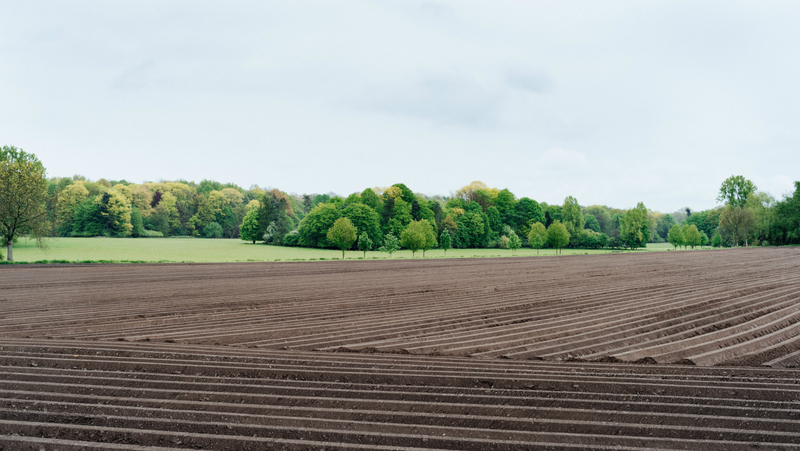 Whether you’re tracking plant health, yield data, or making notes on a real world object, having a visual context gives more information in projects around field scouting and inspecting. Rig relatives sometimes change over the lifetime of your agriculture drone camera. With this new rig relative optimization we can recalculate a new set of rig relatives if necessary for a given dataset. These new features are the first of many planned for 2019, so stay tuned for more information about upcoming Pix4Dfields releases. More information about Pix4Dfields 1.4 can be found in the release notes.